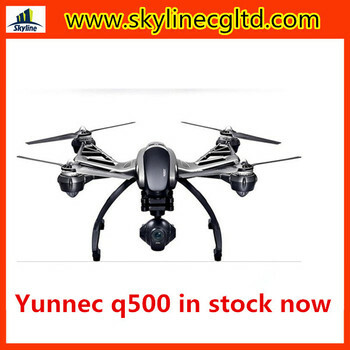 Promotion Original Yuneec Typhoon Q500 4K FPV Quadcopter RC Drone with Camera Handheld Gimbal in stock ! For shipping ways, there is many shipping ways that you can choose. For exmple: Sea shipping, China post, China air mail, EMS. 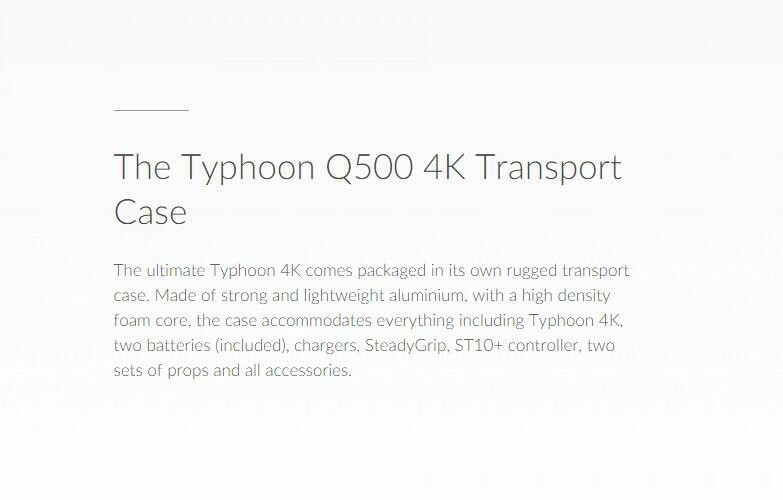 DHL ,Fedex, Ups, and TNT ect. Different shipping ways have differet delivery time. 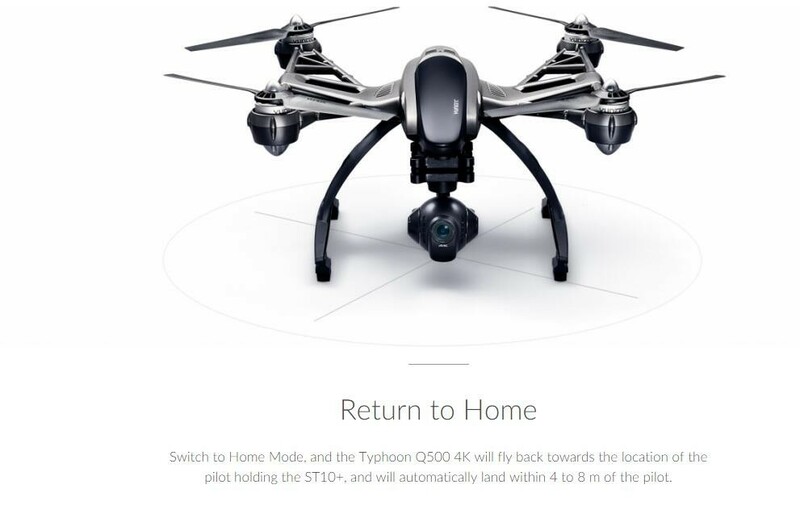 1.1) The quadcopterr has build-in two flight modes, smart mode and angle mode. 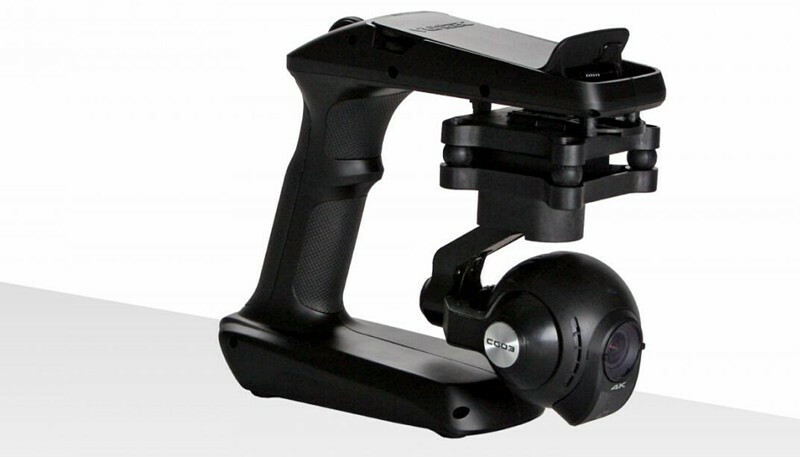 1.2) With professional 115 degree wide-angle no-distortion lens HD camera, could photo and video. 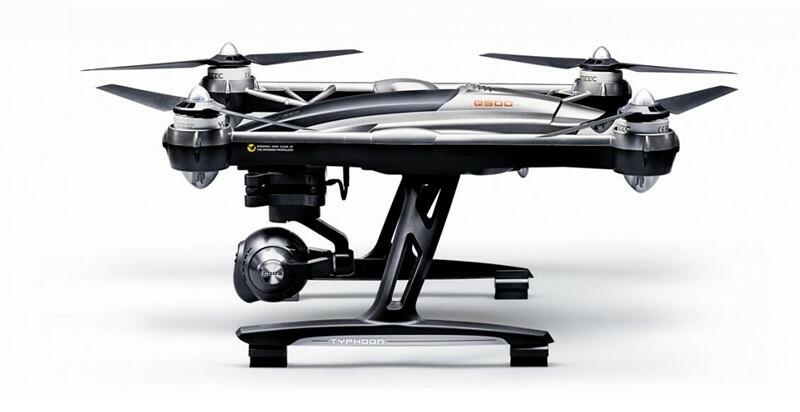 1.3) 2.4 technology adopted for anti-interference.even more than one quadcopter is flying at the same time they will not interfere with each other. 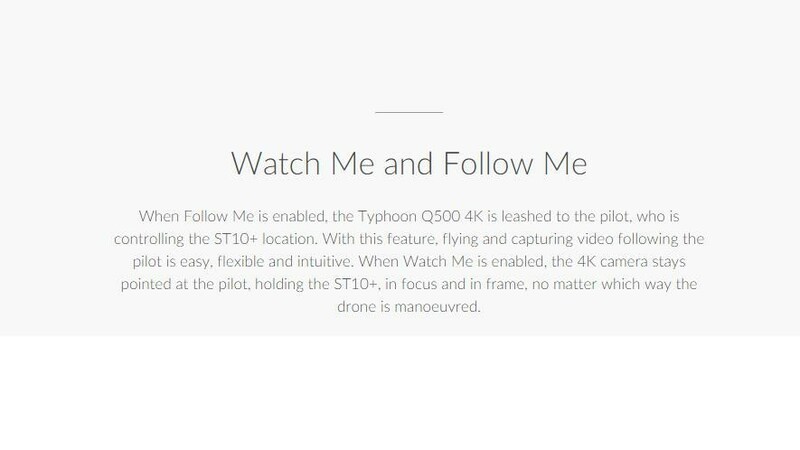 1.4) Function:up/down, left/right sideward fight, forward/backward, turn left/right, with gyro/flash lights, a 360-degree 3D and special functions(continuous rolling), photo and video, one-key return, automatic followingand hover.